The group of Lutheran Volunteer Corps members located in Baltimore ready to lend a helping hand. For over 30 years St. Ambrose has partnered with different institutions to connect young adults with volunteer opportunities. I am a member of one of their partners, the Lutheran Volunteer Corps (LVC). 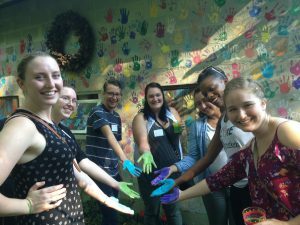 As a LVC volunteer, we are sent out all over the country to pair with different non-profits for a year of service with very intentional goals. Our training strongly encourages us to become immersed in a community. They told us to get to know the neighborhood, and more importantly our neighbors, with the underlying goal of what LVC refers to as “building inclusive community.” We are encouraged to facilitate strong networks of diverse and unique people. I find it remarkable and so exciting to have a placement that is taking physical and concrete steps to meet this seemingly abstract goal. In my few short weeks working with St. Ambrose I have seen the commitment to building up neighborhoods—not just by providing houses, but by building communities. 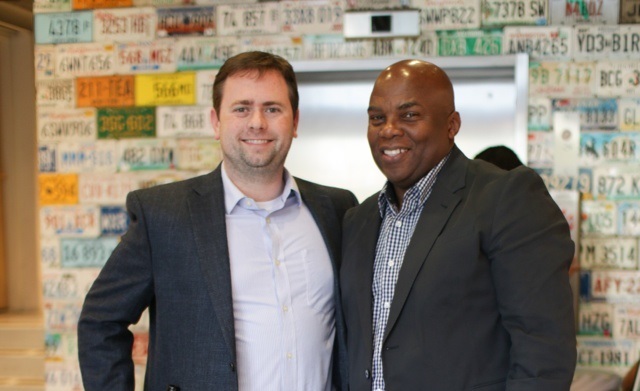 I have seen the strong desire to connect community members with each other by creating quality and stable homes where people feel comfortable and excited about building a life integrated with their neighbors. From Homesharing, to renovation, to counseling and more, I am eager to work with St. Ambrose as they engage the community to make it stronger. Before coming to Baltimore, I knew little about the city. Through St. Ambrose, I am starting to feel a little more connected by learning important history and discovering some specific needs of the community. I am looking forward to this year, and to making this place my home. Brendan Fitzpatrick tells the story of how became a St. Ambrose supporter, first as a friend of a staff attorney and then as a member of the Legal Advisory Committee. 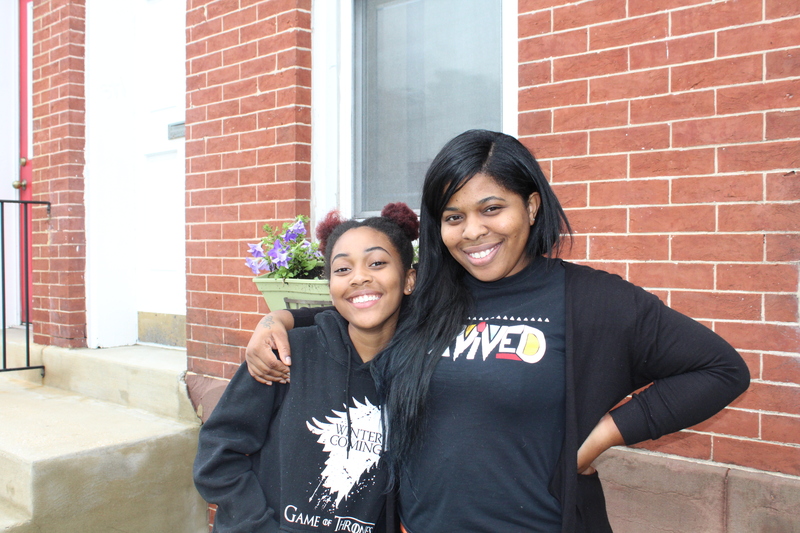 Lakia and Sa’Nyia first became St. Ambrose supporters and advocates in 2014 when Lakia called the office to see if we would accept donations of school supplies. She had already reached out to several organizations around the city without any luck when a friend had mentioned she look into a place “on 25th Street.” Her friend couldn’t remember the name, but Lakia did a little digging and found St. Ambrose. Lakia is a hair stylist and recently opened up her own salon. Being an entrepreneur means Lakia always stays busy, so her daughter Sa’Nyia helps put it all together by collecting schools supplies lists from different schools and assembling over 40 book bags with the supplies needed for each grade. “Every year our house looks like Wal-Mart” Sa’Nyia said of the process. The pair receives donations and support from friends and family from as far away as Los Angeles and even Johannesburg. Lakia and Sa’Nyia help distribute the supplies to the children and youth living in our rental homes and in Homesharing matches each year on Sa’Nyia’s birthday. “I want her to be well-rounded.” Lakia says of raising her daughter with experiences like this. “I want her to try things and find her own way,” and also, to know the value of giving back! 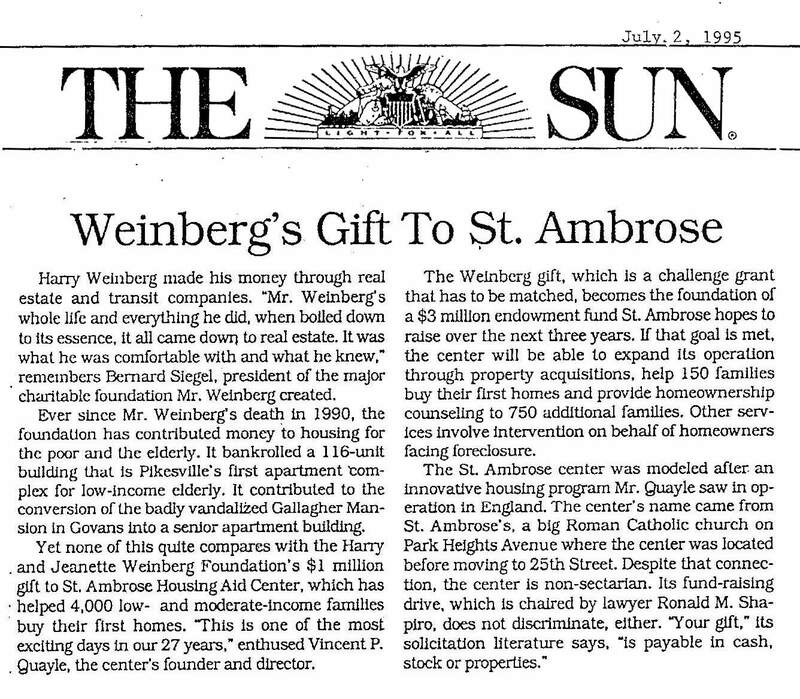 In 1995, St. Ambrose received a challenge grant from the Weinberg Foundation to create an endowment for the agency. More than 250 individuals, families, and foundations rose to Weinberg’s challenge and contributed what they could to the campaign. 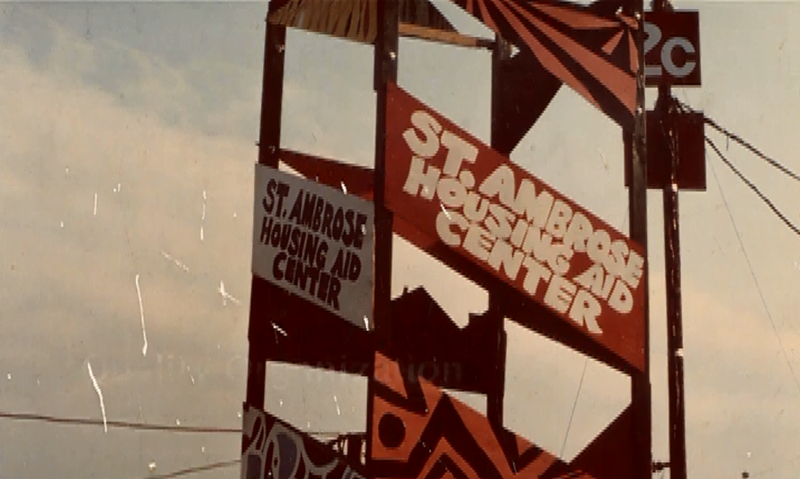 The widespread community support helped St. Ambrose reach our goal and demonstrated a far reaching commitment to support the agency’s future in the city. Twenty-two years later, this gift is still making an impact in Baltimore.